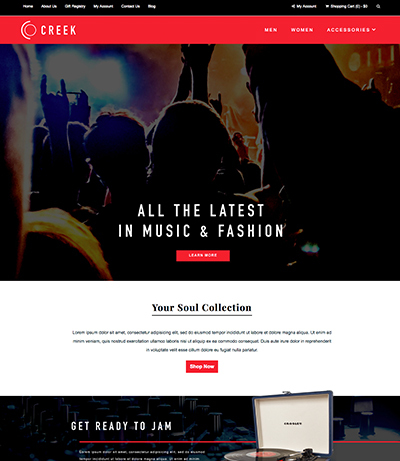 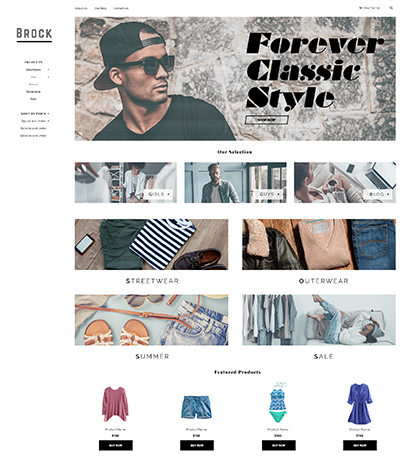 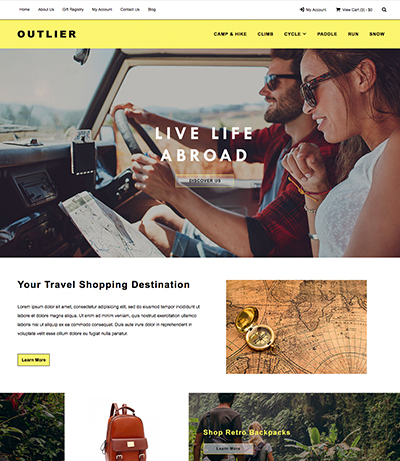 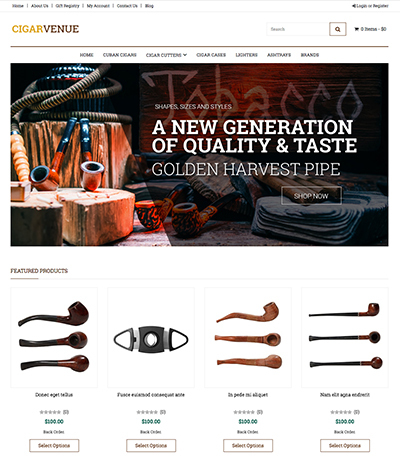 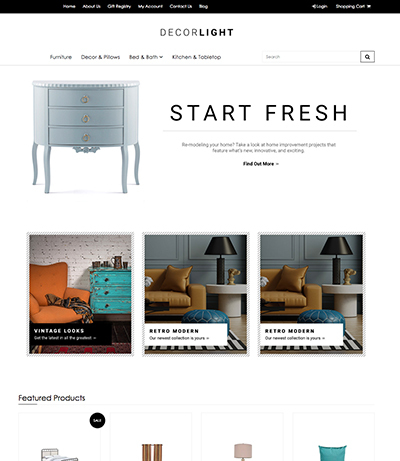 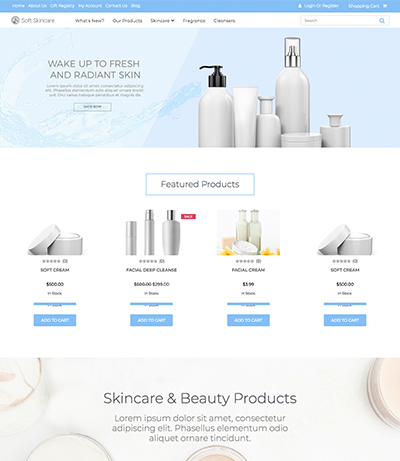 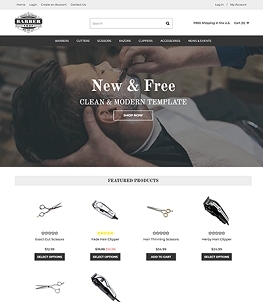 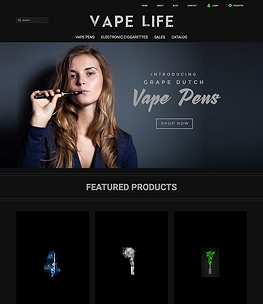 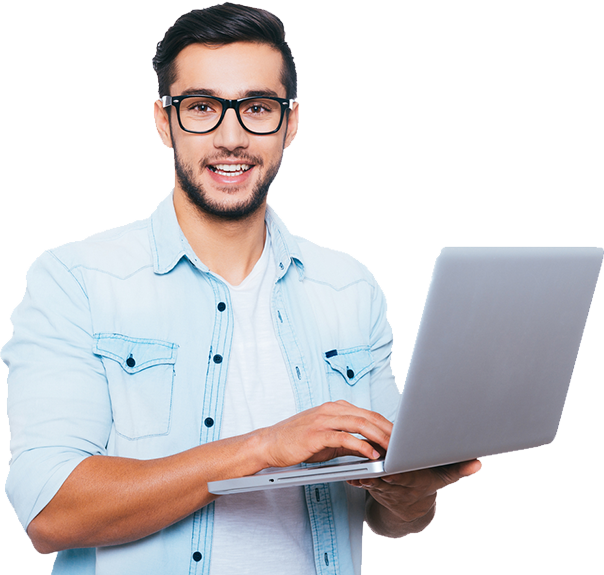 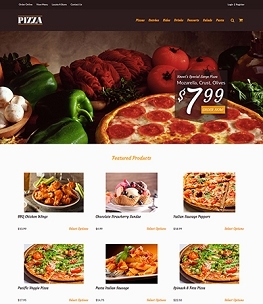 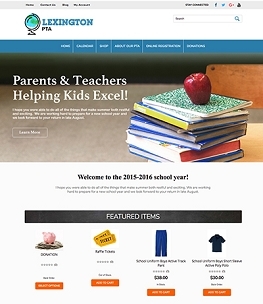 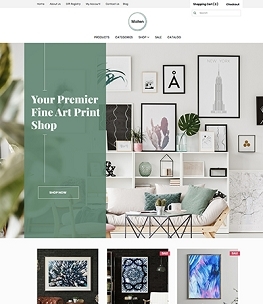 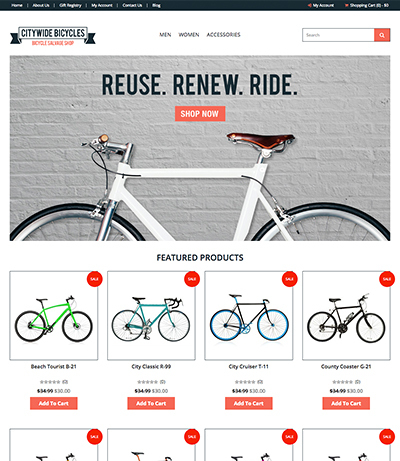 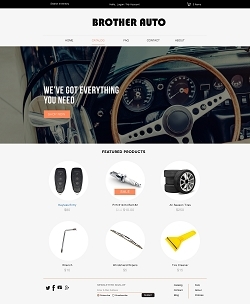 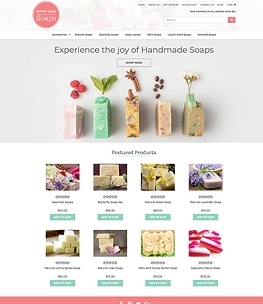 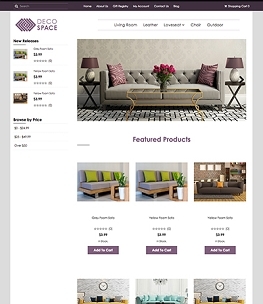 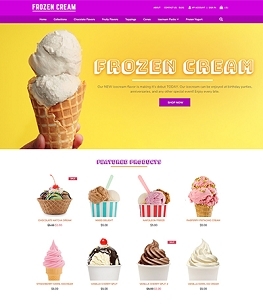 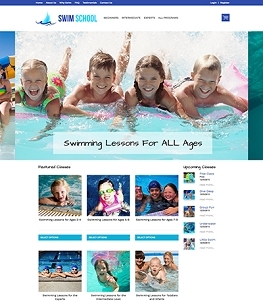 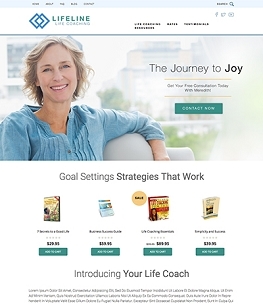 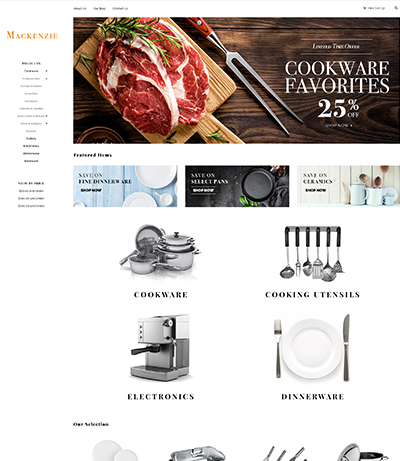 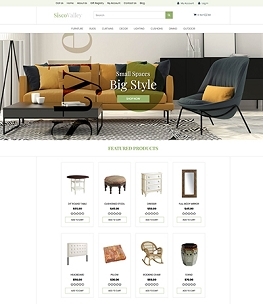 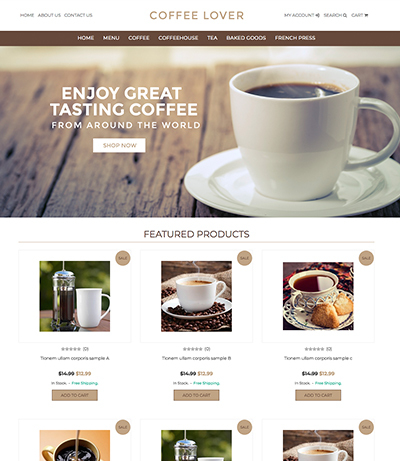 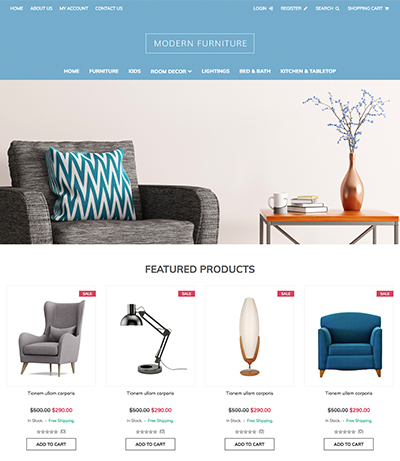 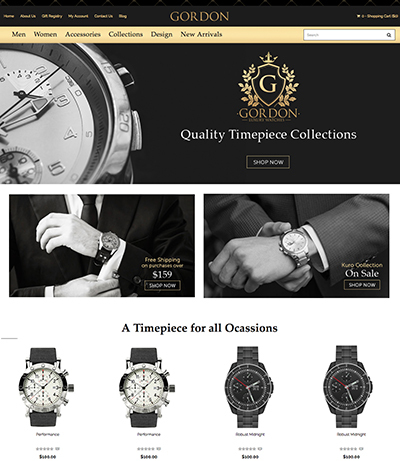 If you're looking for a great theme for your online store, you're in the right place! 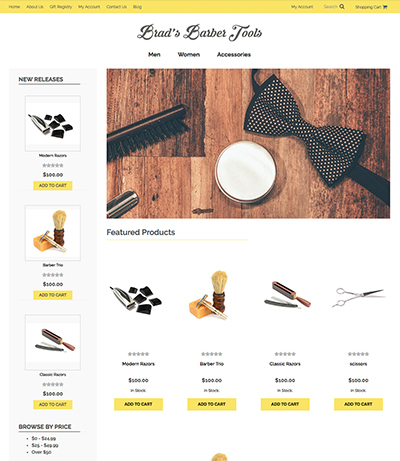 3dcart offers plenty of free eCommerce templates to make it easy and fun to build your online store. 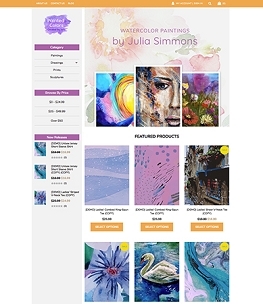 Here, you'll find themes pre-made for several different industries so you can start selling right away. 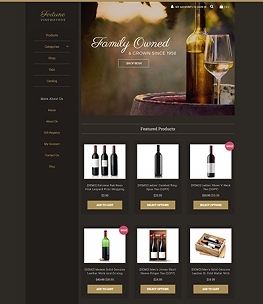 All our themes can also be customized to match your own products and put the spotlight on your brand. 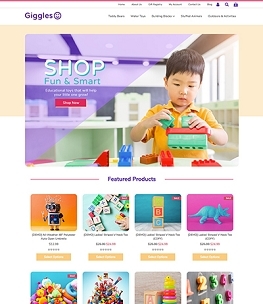 To get a closer look, click the theme and then choose "Preview Theme" from its page. 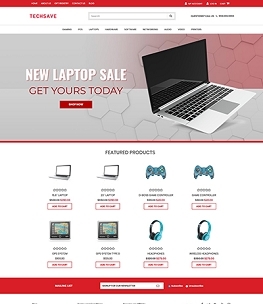 All our free themes are available for any 3dcart online store owner to install and use right away. 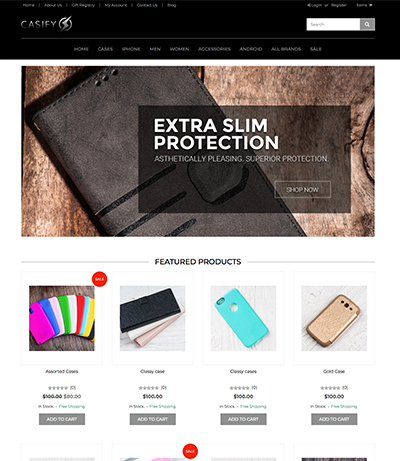 We also offer a great selection of Premium themes, designed to give your eCommerce website an extra boost. 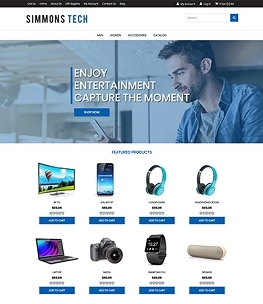 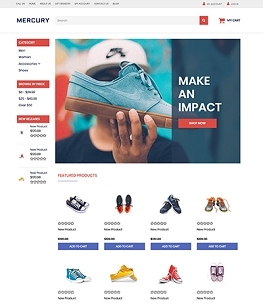 Premium themes can include an assortment of features like Instagram widgets, top-quality banners and graphics, advanced HTML5 animations, and product sliders to really make your online store shine. 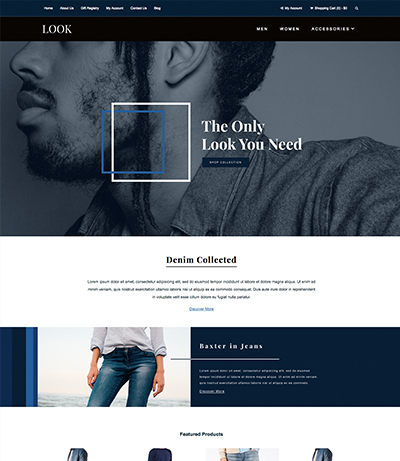 Whether free or Premium, our themes are built using 3dcart's revolutionary Core Template Engine, which is an innovative theme building standard based on the Bootstrap framework. 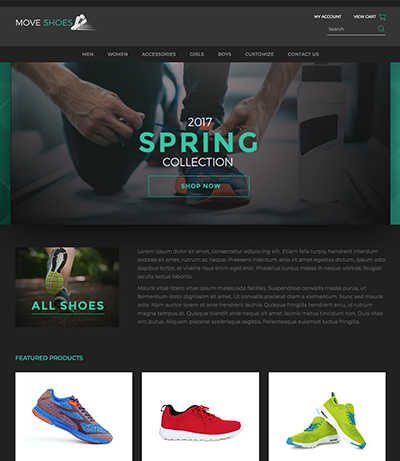 Core Themes have several technical advantages built in, such as AJAX, Google AMP for product pages, and fully-optimized layouts. 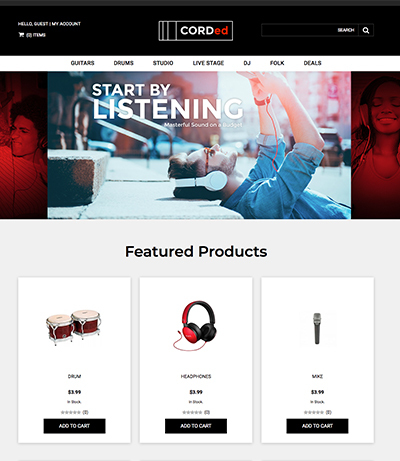 Core Themes are specifically designed and coded for mobile-friendliness and lightning-fast load speeds on any device. 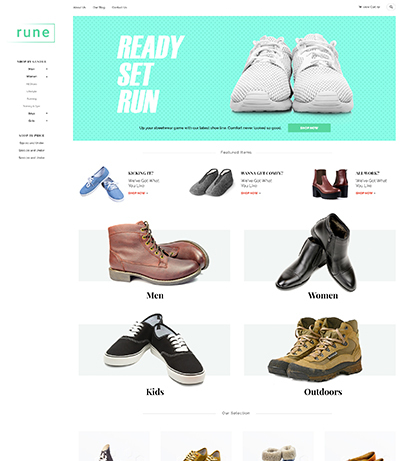 The Core Theme framework is also modular, like building blocks, which makes Core Themes highly customizable using HTML and CSS. 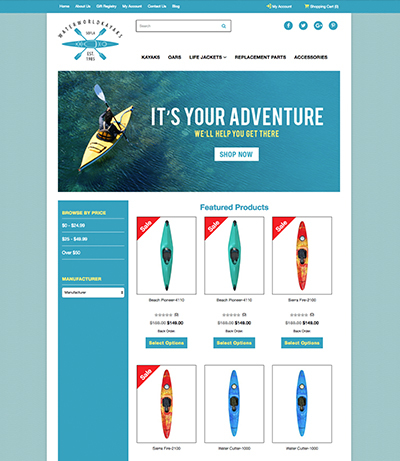 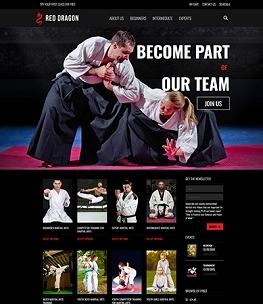 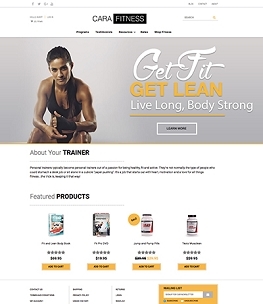 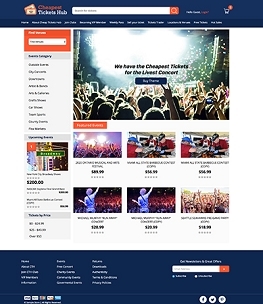 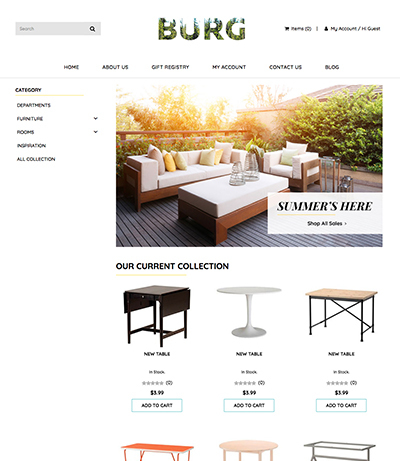 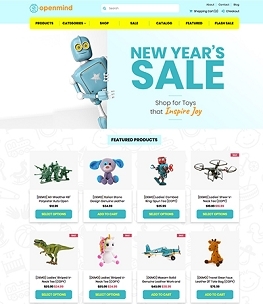 3dcart is proud to offer the cutting edge in online store template design!